The circuit has 9 dB gain@40 Hz that mean you will get good bass performance even you play music to a small speaker. Why this circuit doesn't look like circuits on the internet? 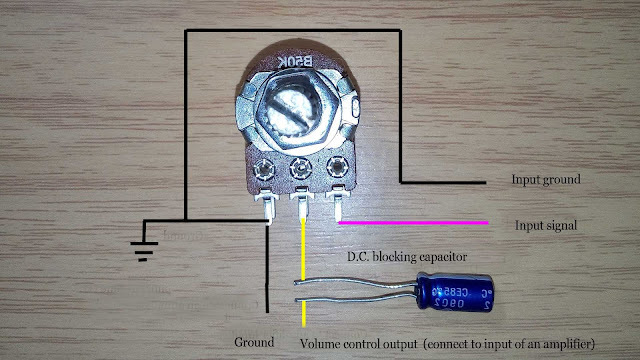 An op-amp distortion lowers when negative feedback higher, that mean high-frequency distortion lower when you use this circuit because frequency over cut-off frequency's total harmonic distortion being suppressed around 20 DBs more than normal R/C filter. The C5 cap can be replaced with MKP type or polystyrene film cap with 1% Precision for the best result. 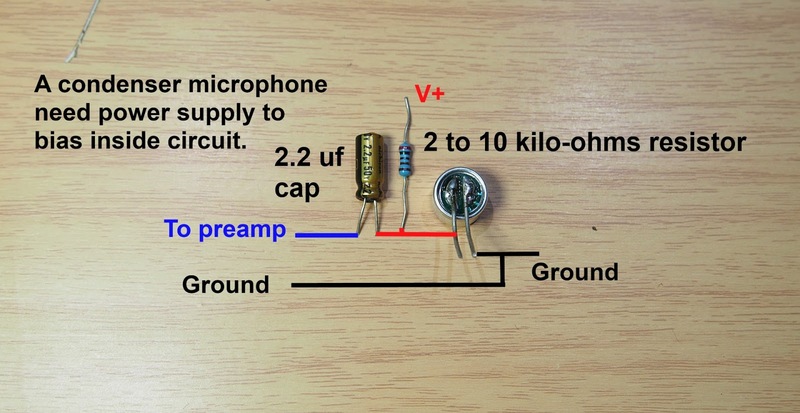 Sir, Can i use 'HA17741 OP-AMP? 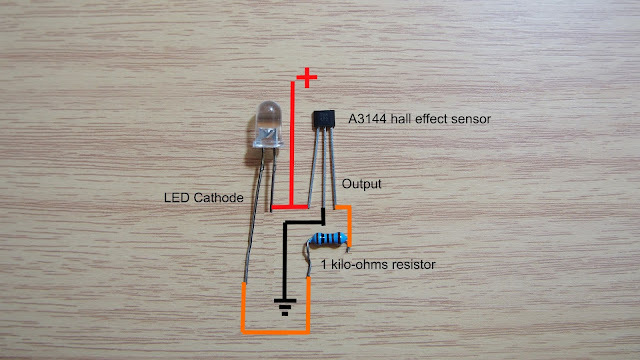 & Resistor Wattage? 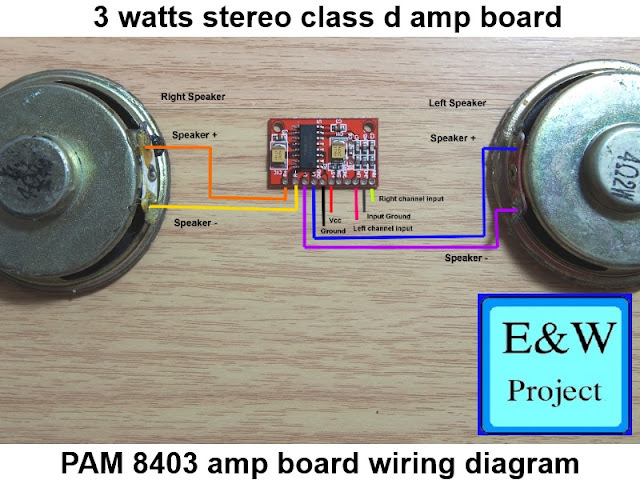 Can i attach this bass booster to the input of 'PAM8610 AMPLIFIER BOARD? 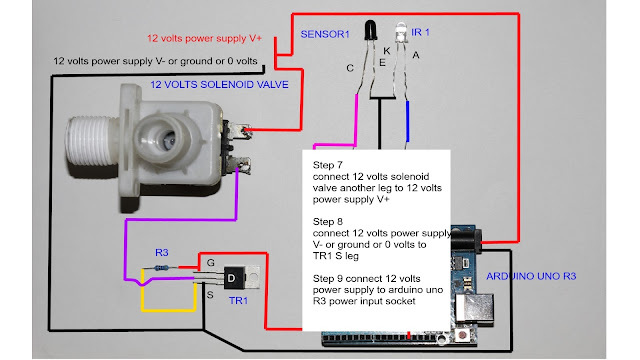 New question and thanks for the clarification that the potentiometer is simply in series with the output of your mp3 player/input of your circuit (but please when you have a chance update the schematic to reflect his). I am using an OPA627 OP-AMP with ALL Solen metallized Polypropylene Capacitors (stuff I had laying around and some new one's off of Madisound). 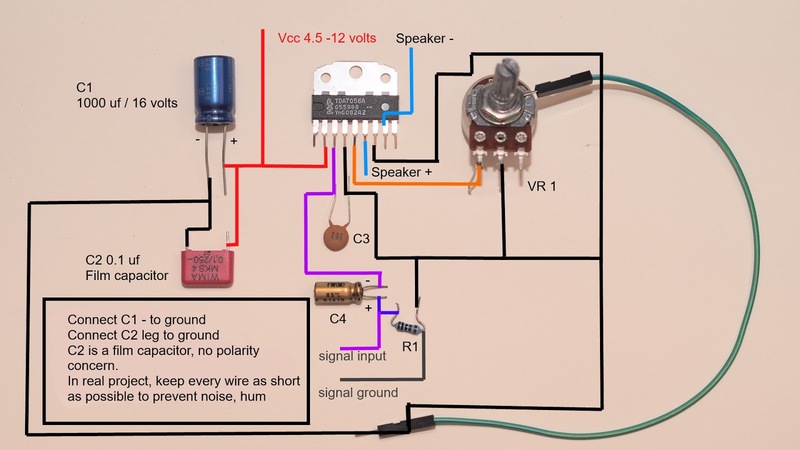 Can I simply run my OP-AMP with a differential +ve & -ve 15VDC supplies ? Your circuit is running single ended with -Vs tied to ground. 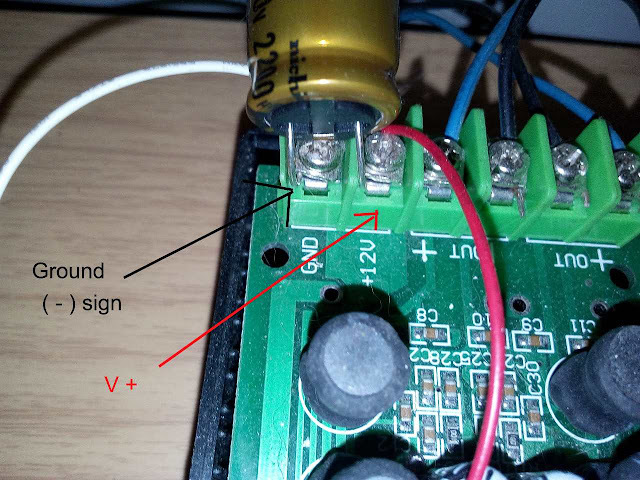 In theory, this should work without having to change anything else in your schematic. I 've answer your question on my Facebook page already.